At Kidz Choice Pediatric Dentistry, we help our patients feel welcome and valued. 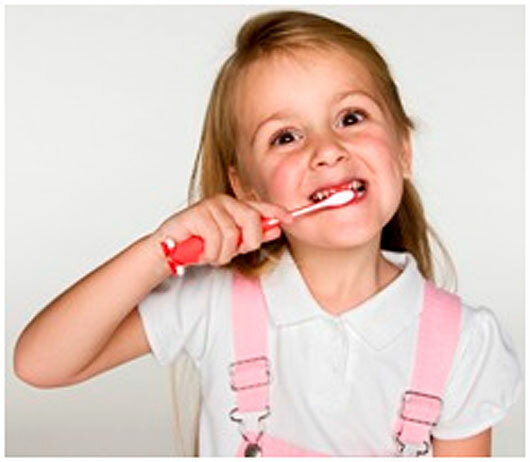 They know they will receive top-quality pediatric dental care in a comfortable, safe environment. We offer only ethical and professional treatments, based on each person’s unique needs, and work with each to find treatment options that are appropriate.